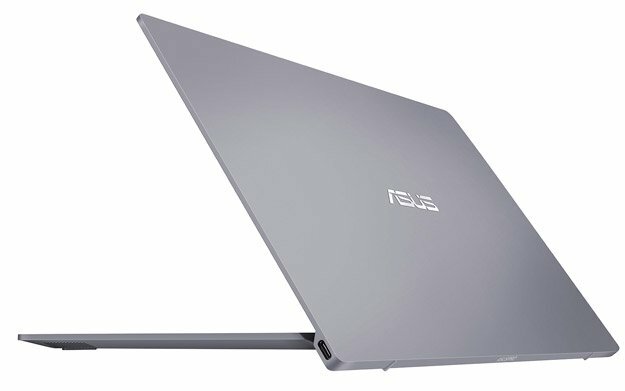 At CES 2017 event, Asus has announced the brand new ASUSPRO B9440 laptop that is made for business users. Asus ASUSPRO B9440 is the world’s lightest 14-inch business notebook. The premium looking laptop comes with superior style which delivers on-the-go business productivity. The Asus ASUSPRO B9440 looks premium because of magnesium alloy built on the device which offers enhanced durability. The device has also passed MIL-STD 810G standards for durability. Furthermore, it has passed lid pressure, 50,000 cycle hinge test, and even drop test. 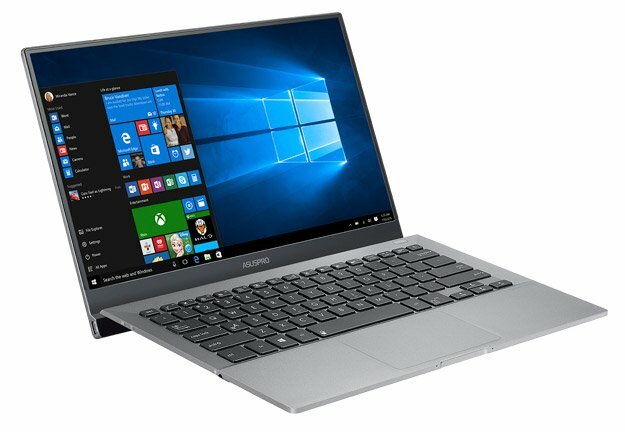 The ASUSPRO B9440 runs on Windows 10. It comes in two variant, a higher variant is powered by 7th Gen Intel Core i7 processor. Another variant comes with Intel Core i5 processors. It includes 16GB of RAM and supports up to 512GB SSD storage. The device features a full HD display. Despite the fact that the device has powerful specifications, it offers up to 10 hours of battery life. Furthermore, the company also plans to sell SimPro Dock USB-C docking station. The SimPro Dock comes with DisplayPort, USB-C and Type-A USB 3.1 Gen 1 ports, VGA, HDMI, LAN, and an SD Card reader. ASUSPro B9440 comes with $999 price tag and it will be available for purchase in May. Are you going to purchase a ASUSPro B9440?